Hey townies! Join Jessie the Architect and Remo the Realtor for this special series as we interview candidates running to be on the Whittier city council. 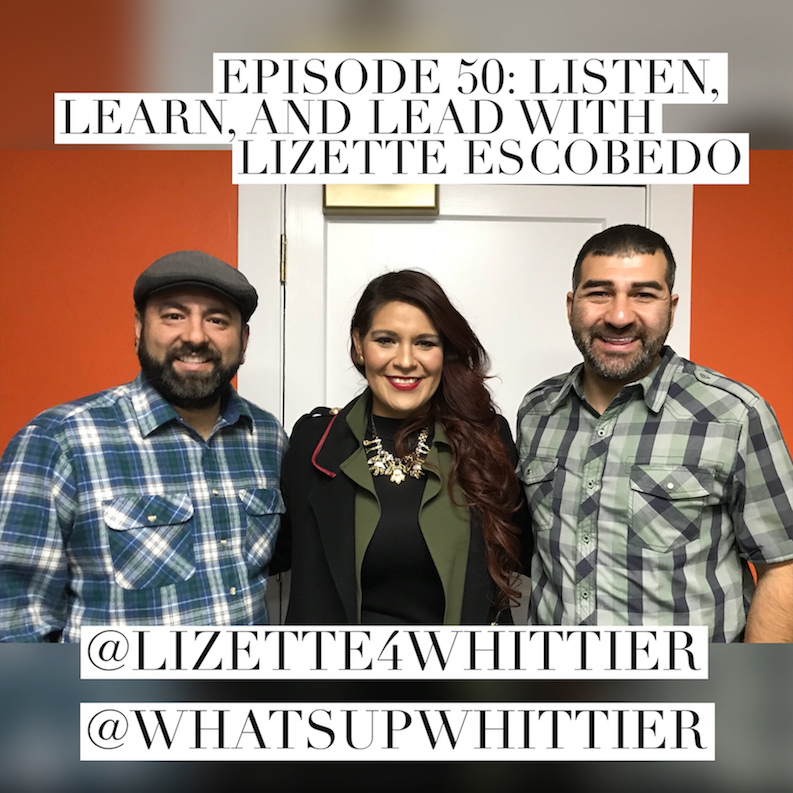 This week they interview Lizette Escobedo, candidate for Mayor of the Whittier City Council! Why: Come on down fro an evening art stroll through Uptown Whittier. Supoort local shops & artists! Why: Join Twig & Vine Florals as they have their very own pop up at The Collab, Inc.
What: A Survey to develop a homeless plan, there will be 3 meetings. First Meeting: Saturday, March 17, 2018, from 10 am-12pm, First Christian Church, 6355 Greenleaf Ave.
Second Meeting: Tuesday, March 20 from 10am-12pm, Whittier Community Center, 7630 Washington Ave.
Why: If you really care about this town and the poeple in it, regardless of where they live, please come out and bring friends!